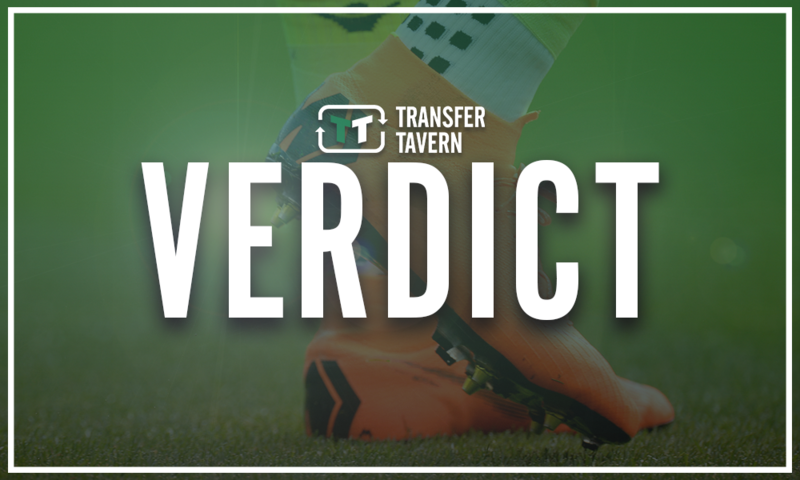 Gerrard and Rangers secure player agreement - Report | The Transfer Tavern | Where football transfer rumours fly or die! 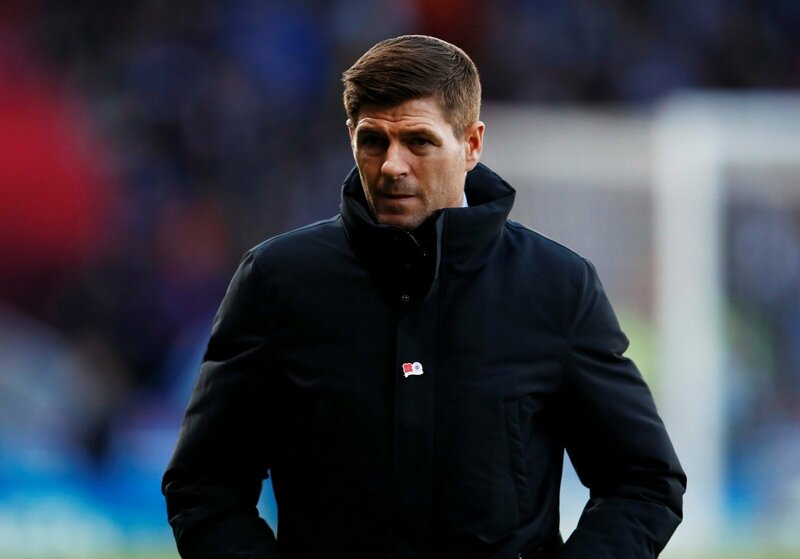 Rangers currently find themselves in a promising position in the race for the Scottish Premiership title, as they continue to pile the pressure on Celtic. Indeed, Brendan Rodgers’ Celtic have struggled to ensure consistency in recent times, which has opened the door for Steven Gerrard’s side to take pole position. Interestingly, the Bluenoses did manage to secure a player agreement recently, as according to Rangers’ official website, Dapo Mebude has signed a new contract at the club. Dapo Mebude has extended his contract at Ibrox until 2021. The 17-year-old is an exciting attacker and a regular for Scotland at youth level, where he has made three appearances for the under-19 side, scoring one goal. Indeed, the Bluenoses have already managed to tie down a number of the club’s youngsters to new deals, including Stephen Kelly, Matthew Shiels, Lewis Mayo, Jordan Houston and Zak Butterworth, so it was important that the Glasgow club added Mebude to the list. Dapo Mebude is one of the most promising youngsters at the club having impressed on the international stage and with Rangers, so he will play a huge part in the future of the club. The Bluenoses have already witnessed Glenn Middleton’s rise to stardom in the current campaign, so there’s no reason as to why they can’t work their magic on Mebude.